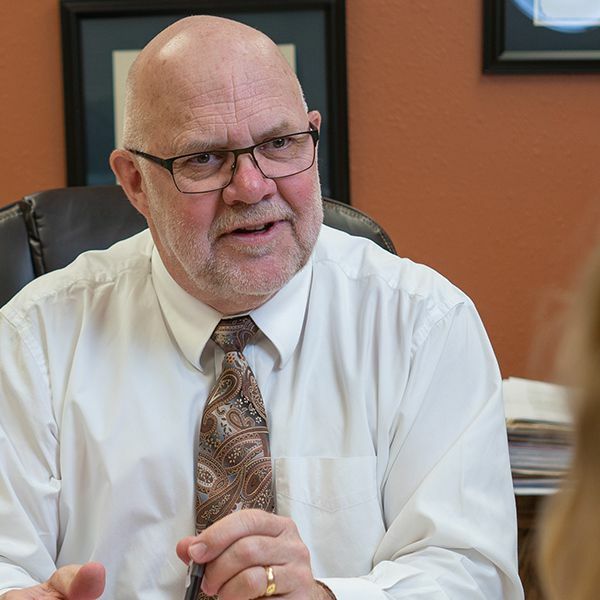 Gerdes has been serving the legal needs of the Aberdeen region for over thirty years. He has built a rock solid reputation for his aggressive courtroom presence. McNeary is an Aberdeen native who returned to the community to practice law. 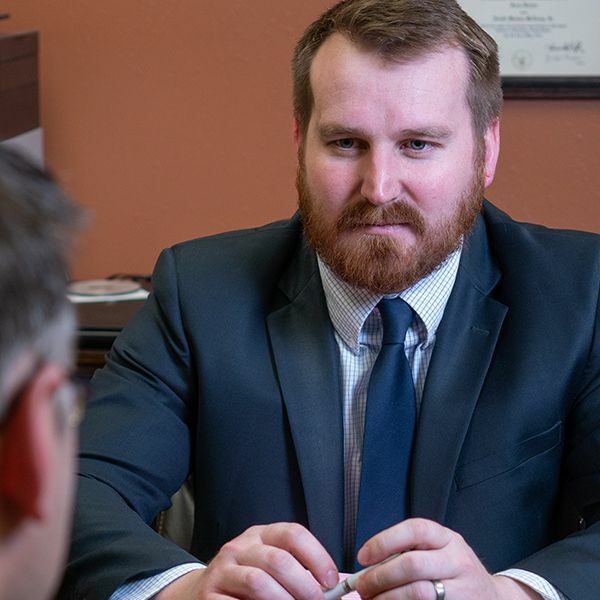 He has become one of the area’s most trusted young attorneys, specializing in criminal defense and family law. We are general practice firm that has served individuals and business for over twenty years. Copyrights 2018 Gerdes & McNeary Law. All rights reserved.